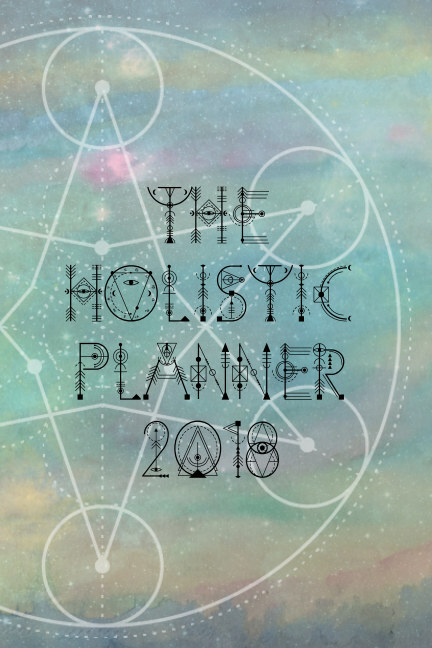 The Holistic Planner is created for amazing women that are planning + celebrating high-vibe lives! Using this planner amplifies your energy to manifest your dreams more quickly. It helps you chart your cycles to identify patterns to then be able to plan more effectively. All the while while keeping you organized + focused on your intentions.